Why it matters: Do you lament the loss of the iPhone X? If so, here’s some good news: Apple is reported to have restarted production of the handset that made the notch so popular. The U-turn is allegedly due to the weaker than expected demand for the new iPhone models. 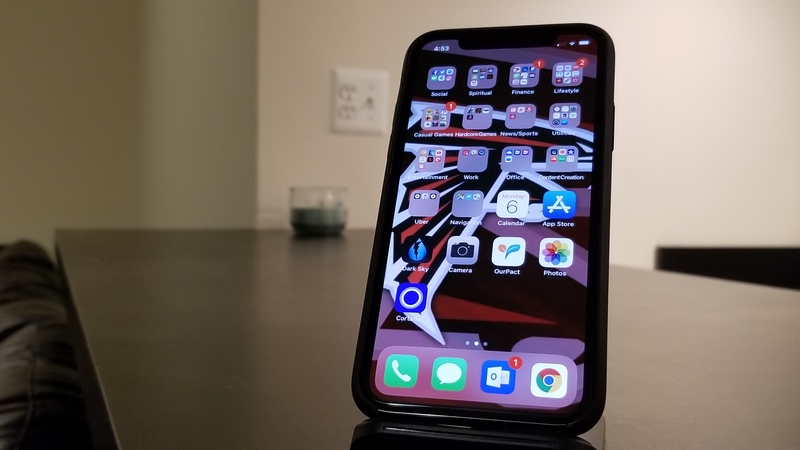 With the unveiling of the iPhone XR, XS, and XS Max back in September, Apple decided to discontinue the iPhone X—just one year after its release. But despite the mostly positive reviews of the latest handsets, the devices haven’t been selling as well as predicted. This has led to the company slashing orders for all three iPhones, which in turn has created problems for its suppliers and assemblers—Foxconn announced it is cutting $3 billion from its costs and is reducing overtime hours. According to the Wall Street Journal, this weaker demand has led to an unexpected move: the reinstating of iPhone X production. The publication alleges that this is a result of an Apple deal with Samsung to purchase a certain number of OLED screens used in the iPhone X, XS, and XS Max. The contract stipulates that a minimum number of OLEDs are bought, but with production of the XS and XS Max being slashed, Apple is going back to the iPhone X to use up the remaining screens. The WSJ notes that the age of the iPhone X means components and manufacturing would be cheaper than with the current models. Whether Apple does go down this path is open to debate. It's hard to imagine that the company didn’t have less extreme plans in place in the event of lower than expected iPhone XS/XS Max sales. Additionally, the iPhone X is also reported to have had its production cut in half last January, and that its sales never quite met expectations either. The Journal also reports that Apple is cutting the price of the iPhone XR in Japan to boost sales. It seems that people looking for a budget Apple handset are opting for an iPhone 8 instead.